This year, as we have proudly informed you earlier, we won the German Data Center Award for our data center in Nuremberg. An independent jury awarded us first place in category 6: "Increase in energy efficiency through reconstruction in an existing data center"
These pictures show you our redundant air-conditioning systems. 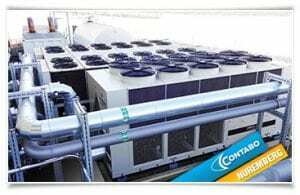 They are highly efficient and state-of-the-art machines and use external air for cooling - leading to significant savings in energy consumption. 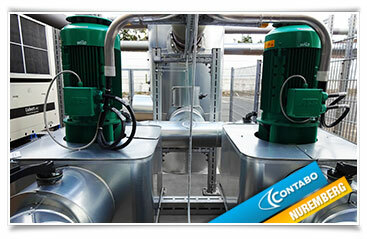 There you can see our double-pumping plant. 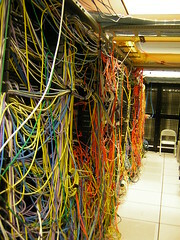 It transports the cooling water into the data center. Should it ever fail, the second one will take over instantly and ensure that your servers will always receive the best cooling. 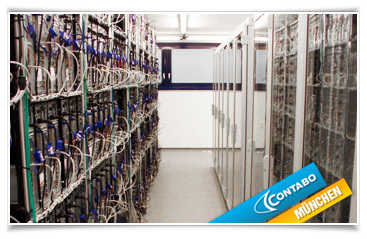 By the way, our website provides more information about our data centers. We have some great news for you from "Inside Contabo": During a ceremony on the evening of April 25th 2017, the winners of the “Deutscher Rechenzentrumspreis 2017” (German Data Center Award 2017) were honored. Prior to the award presentation ceremony, an independent expert panel selected the award winners among 65 data center projects which had been handed in by data center operators from all over Germany. The jury focused especially on the cutting-edge and visionary character of the data center projects as well as the achievable (energy-)efficiency in the data center services. 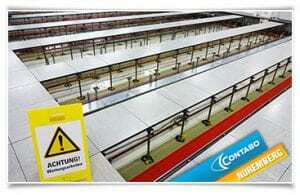 Contabo has won the first place in category 6 – “Increase in energy efficiency through reconstruction in an existing data center” – with its data center in Nuremberg and consequently received the German Data Center Award 2017. This award is a huge acknowledgement of the efforts we have carried out in the past years with the ultimate goal to make the operation of the Contabo data centers as energy efficient and stable as possible – and at the same time even more attractive for you, our customers. 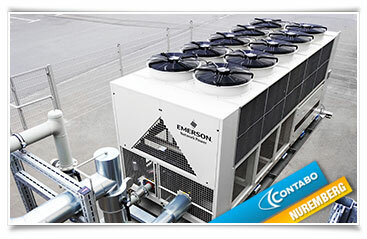 In the course of the energetic optimization of the prize-winning data center in Nuremberg we have, for instance, replaced many installations of the electric and air conditioning supply with new and high-efficient machines. 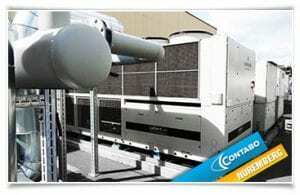 By doing so, we have replaced dozens of ventilators and all of our UPS and air conditioning systems. Additionally, we have built a new room for a thermal separation of our UPS batteries. On the basis of extensive planning and project scheduling as well as precautionary activities, all these measures were implemented without any interruption of the operation of your servers. For you, our valued customers, for whom we have thousands of servers online in our data center, all these actions were performed noiseless. As a result the PUE value (PUE = “Power Usage Effectiveness”) of the data center in Nuremberg could be reduced from 2.0 to almost 1.2 within one year. With full use of the data center capacity, the electricity costs of all data center services will be reduced by more than 1 million Euros every year. 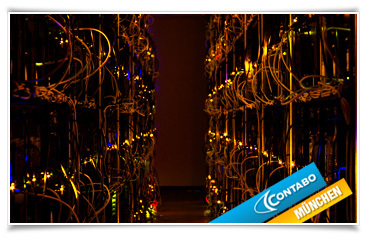 This is a huge increase in the efficiency of our services, which Contabo passes on to its customers 1:1 – in the form of an excellent price-performance-ratio of all offered hosting products. Receiving the German Data Center Award is a big honor for us; in addition, it encourages us to continue our path of permanently searching for and implementing technological improvements for our products and data centers. For the future, our goal is to continue to offer you the same as today: Premium products and an excellent customer service combined with an unbeatable price-performance-ratio. 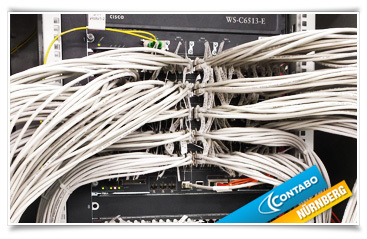 Great news from Contabo: We have improved our data center connectivity with two additional high-quality uplinks. Yesterday we have been informed by one our clients that spring fever does not only exist among human beings but probably also among servers - to be more precise, among two of our servers located in our data center. Today we wanted to perform some renames over a mounted webDAV. 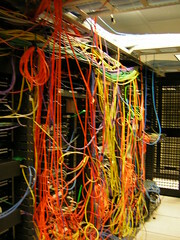 Controlling the syslog I recognized that the main hobby of my server is the communication with another DHCP server. Can you maybe give me a hint why my server behaves so strangely? The request was not only amusing for our supporters, but also has encouraged them to think about the behavior of a server at the beginning of spring. Maybe we should stop to consider servers merely as things and objects and should rather deal instead with their feelings in a serious way? Anyway, a big thank you to our client who has approved the publication of his humerous description of a legitimate question that has caused loud laughter in our office. Of course, we could find an appropriate solution for his request. Dr. Horst Lüning, owner of the largest german whisk(e)y website, usually only savors the finest single malt whiskys in his video posts on Youtube. Among more than 20 million website visitors who visit the portal and the online store on whisky.de every month, a huge fan base of these informative and entertaining live tastings has evolved. 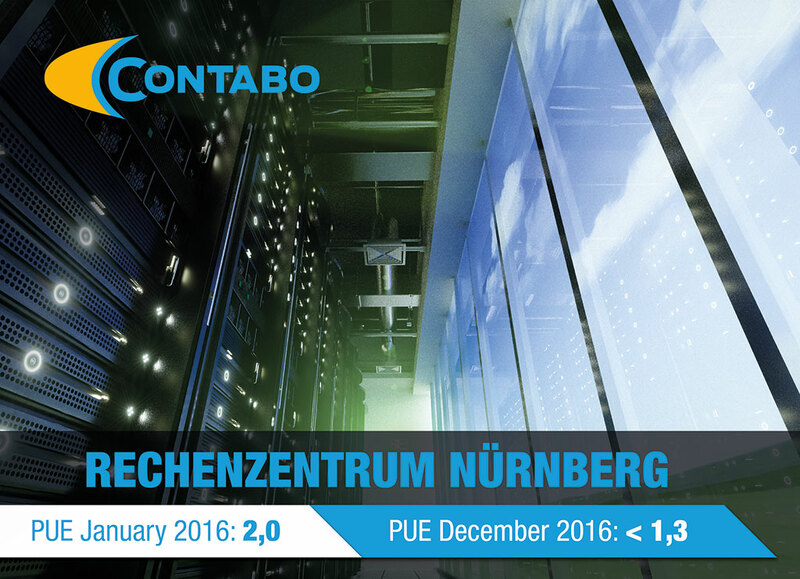 Now Contabo as a hosting provider was honored by Dr. Lüning to become the subject of one of his online videos, too. In this 5-minute video Dr Lüning reports about his efforts to create a new international whisky portal in the data centers of Contabo.